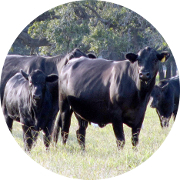 Sherrill Farms specializes in hybrid Jiggs Bermudagrass hay for horses and cattle. 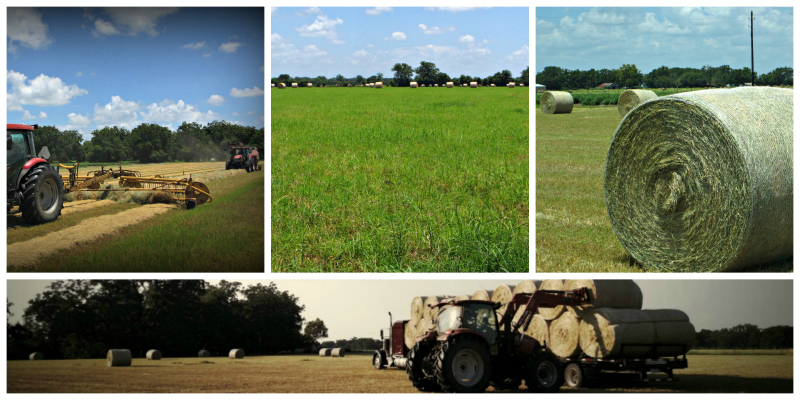 We have both large rounds and small squares of bermudagrass hay for sale from our farm in Pledger, Texas. If you like Coastal, try our Jiggs! 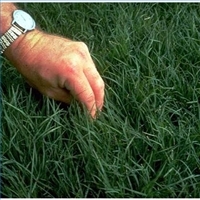 Cows and horses alike eat this bermudagrass hay with almost no waste. 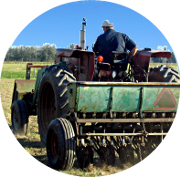 Every crop is weed-controlled, custom fertilized and tested for quality. Check our sales page for current inventory or call for information. 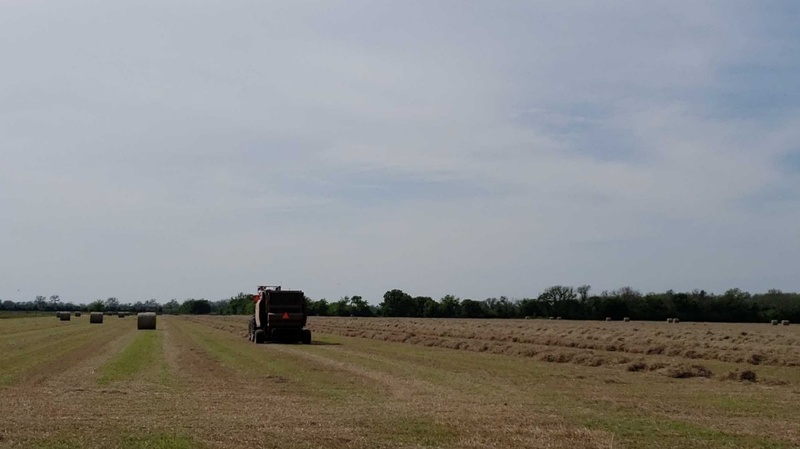 Contact Ed Sherrill via email at contact@sherrillfarmstx.com or call 979.217.1673 for questions and information about Sherrill Farms hay products. Like us on Facebook for updated inventory information and cutting schedules. 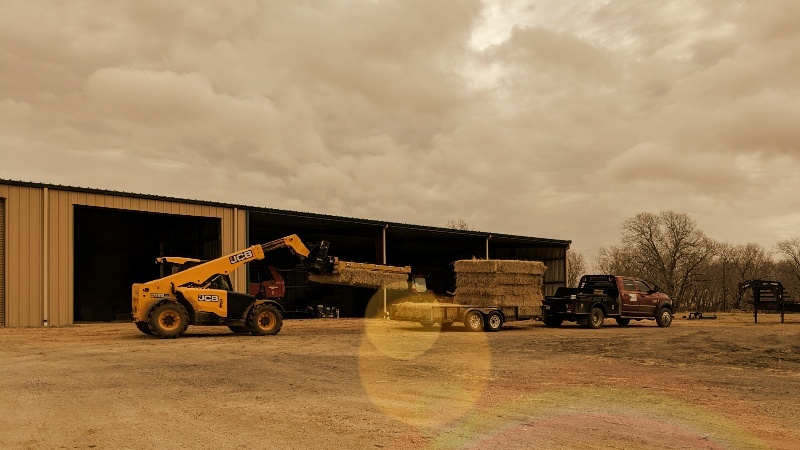 We offer discounts to customers that buy hay direct off the field before it gets into the barn. We've got first cutting round bales back in stock for $50/bale. Between the fields in Pledger and Wharton Ed baled 200+ netwrapped 5x5 rounds weighing approximately 1200 lbs. each. All of our 2018 hay is sold. Bookmark this site or follow us on Facebook to receive updated 2019 cutting schedules. 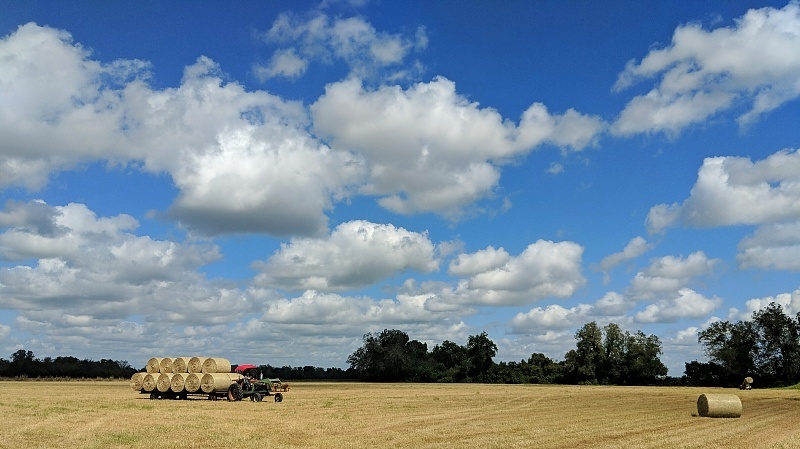 We thank all of our customers for your business throughout the 2018 hay season. We hope to see you at the barn again soon! We're working on the fourth cutting as weather permits. We're round baling most of it due to the length of time since the last cutting. 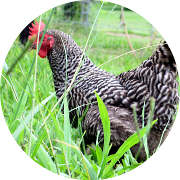 We'll post quantities as they become available; much of the hay is already committed to customers. 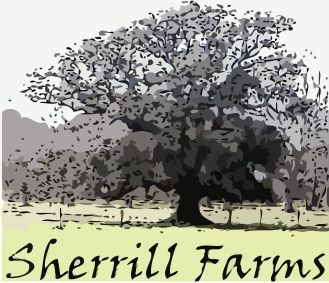 Sherrill Farms is located 65 miles southwest of Houston. Drive southwest on I-59 S, exit at Wharton, and head south on FM 1301 for 16 miles until you reach Pledger. Delivery options are available; call for a quote. We love to hear from our customers! Review us on Facebook, Yelp or Google+. Ed is awesome to work with and from what I've seen wants to have satisfied customers. Double Bar R Cutting Horses has been purchasing hay from Sherrill Farms for about Four years now. The hay is top quality. 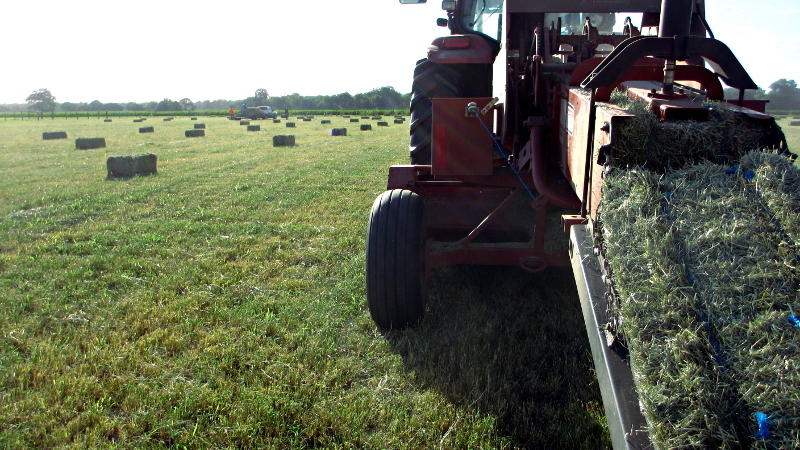 Sherrill Farms produces round bales and square bales of hybrid Jiggs bermudagrass hay. 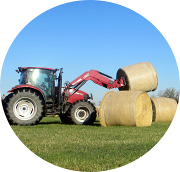 Contact Ed Sherrill via email at contact@sherrillfarmstx.com for more information about Sherrill Farms hay products. 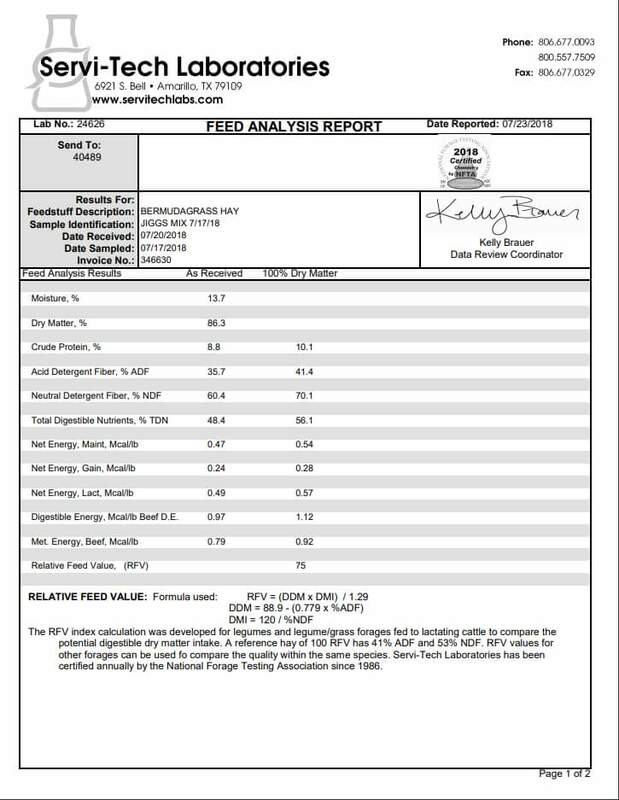 See our latest forage quality test results for Crude Protein (CP) and Total Digestible Nutrients (TDN) in the most recent cutting at Sherrill Farms. Our goal is to provide our customers with the high-quality hay they need for a feeding program that optimizes livestock performance. 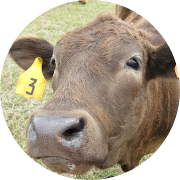 Q: What and how much should I feed my herd? A: Start with pasture grass and good hay. Supplement as required. 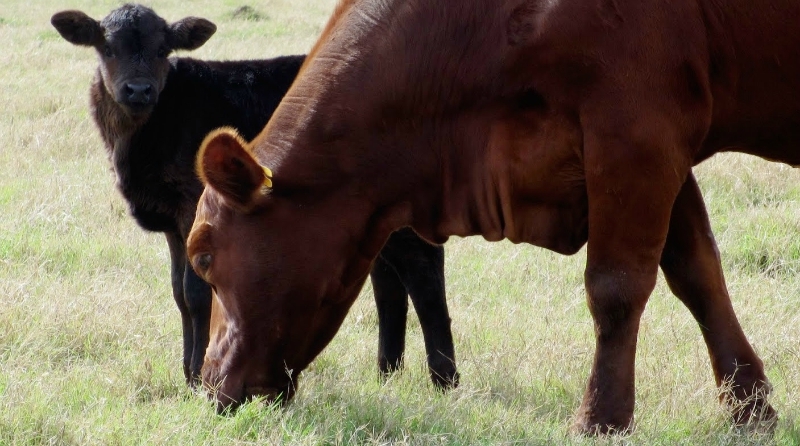 Winter Feed: Do You Have Enough to Feed Your Cows? Like Sherrill Farms on Facebook for up-to-the-minute cutting schedule updates and inventory information.